Imagine your entire team working off the most up-to-date project information – anywhere, anytime, from any device - seamlessly connected and contributing to the ever-evolving project lifecycle. Is your project information locked in silos? For any given construction project, active and up-to-date documents are rarely stored in a centralized location. With paper blueprints and binders at the jobsite and in the office, contracts on a local computer hard drive, RFI’s stacking up in email inboxes, this information is not accessible to the rest of the project team resulting in a lack of continuity, collaboration and efficiency. 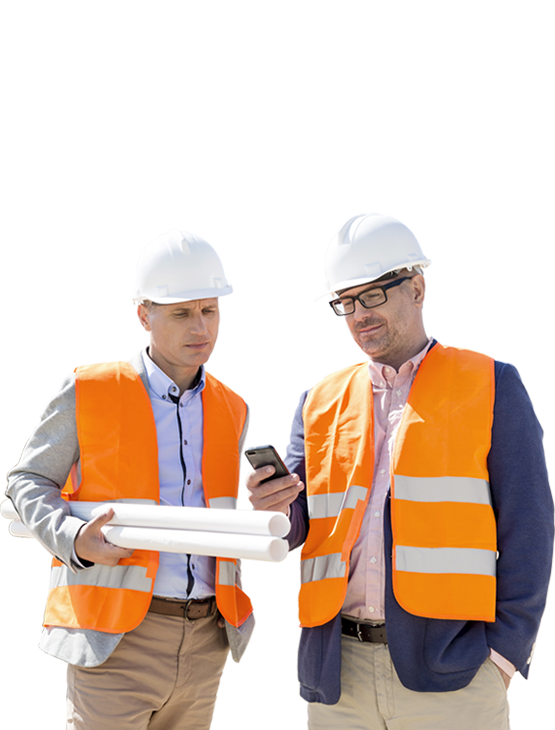 ARC will streamline your document management operation giving you the confidence that the current set of documents always stays up-to-date for the entire lifecycle of the construction project. All your blueprints, binders, and other paper assets are scanned, organized, and indexed. Then, everything is hyperlinked so your team can easily find information with the click of a button. You can mark up plans, track RFIs and approve submittals regardless of your physical location. All changes are documented and updated so the entire team is always working off the most current set. Offline? No problem. Changes are recorded and automatically sync once you are back online. Our solution builds intelligence into your documents. With robust search capabilities and accurate hyperlink navigation, your team can easily find the information they need with the click of a button. The entire team can access, view, edit, upload and contribute ensuring everyone is on the same page working from the most current set of documents. A recent study revealed that 19.8% of business time – the equivalent of one day per working week – is wasted by employees searching for information to do their job effectively.